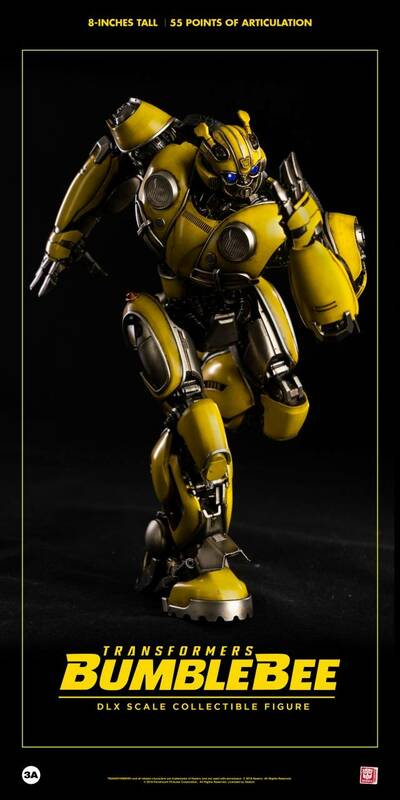 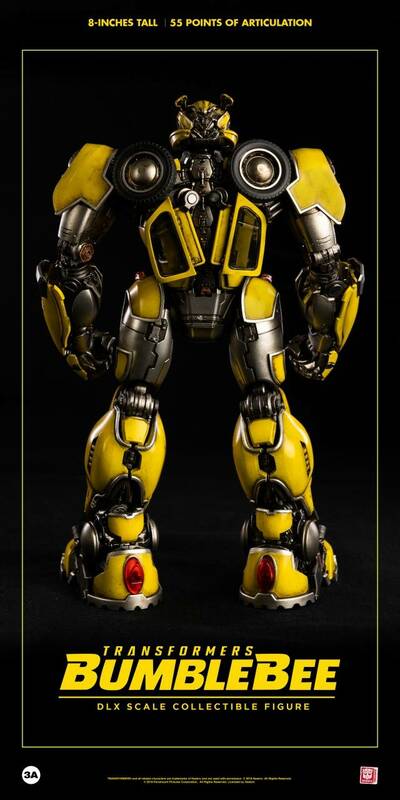 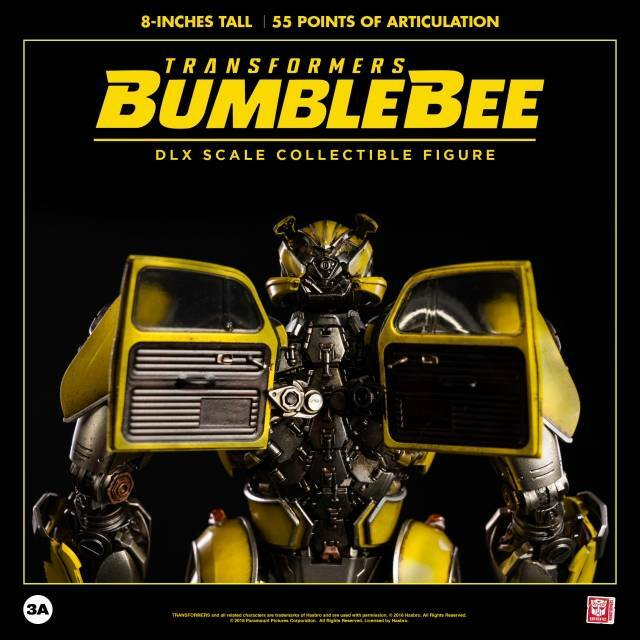 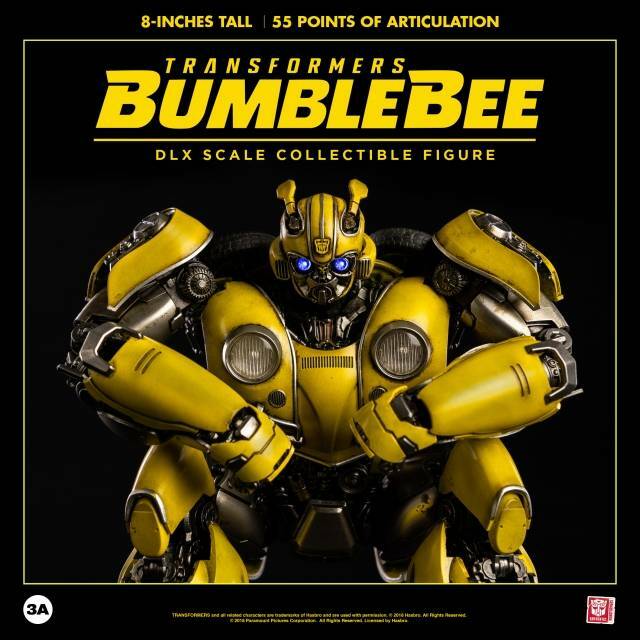 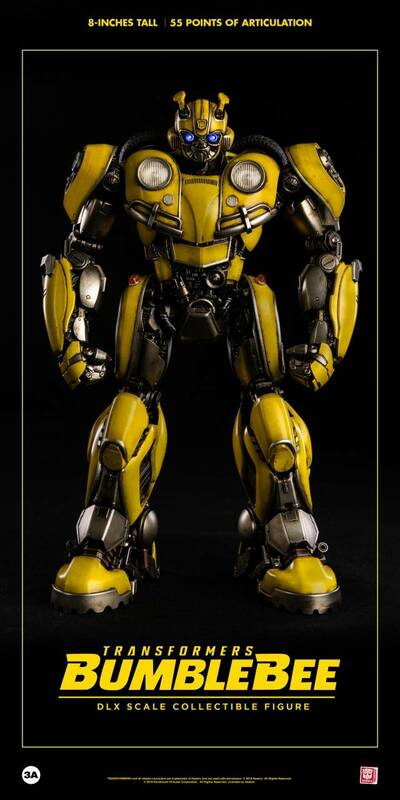 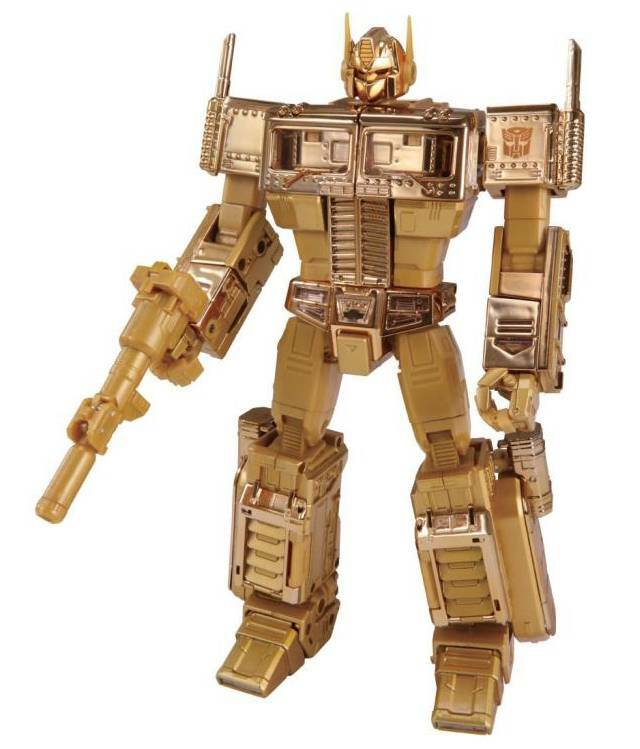 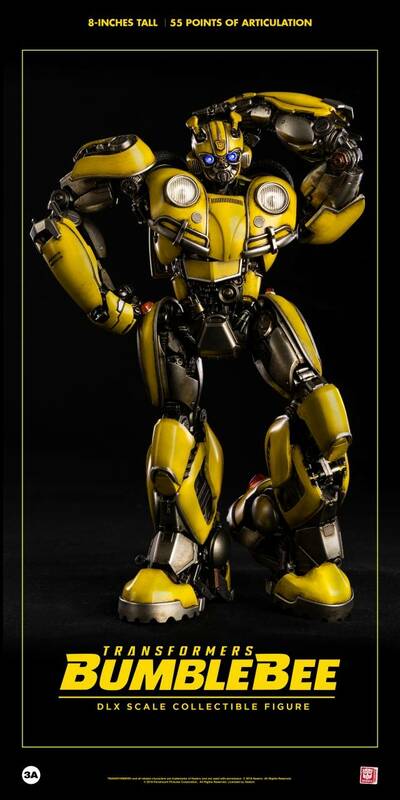 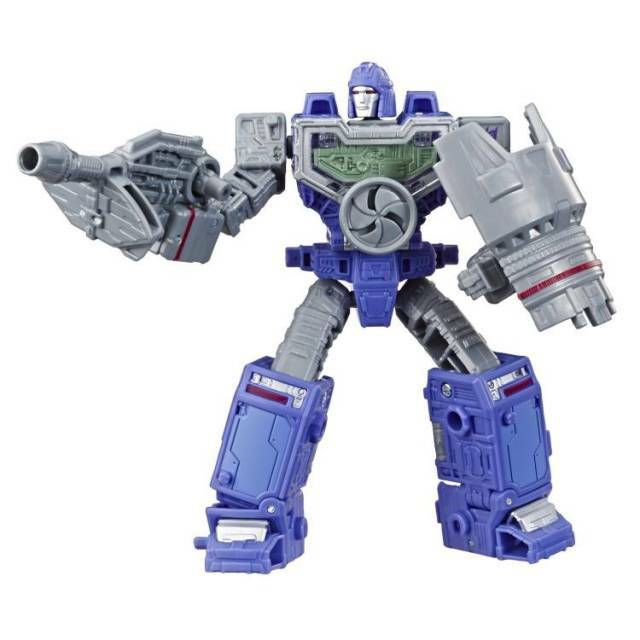 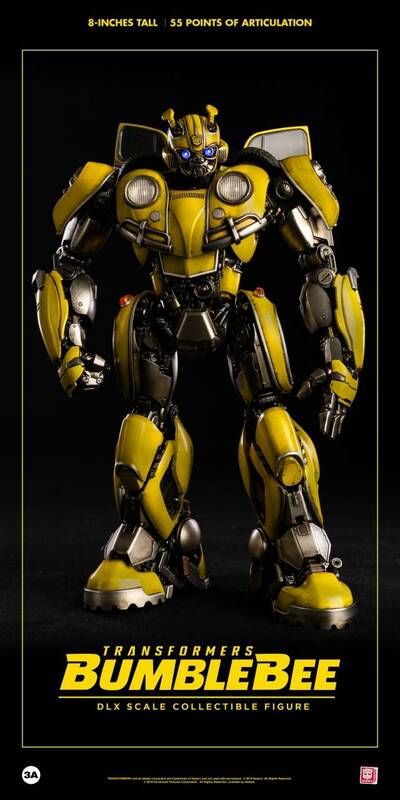 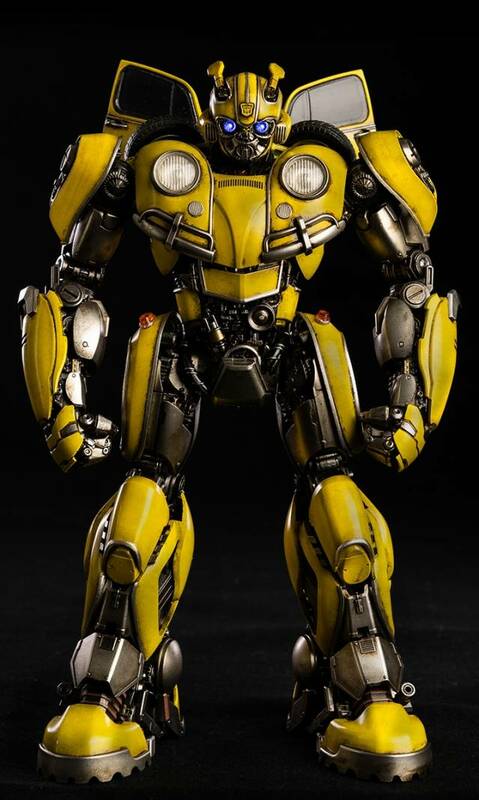 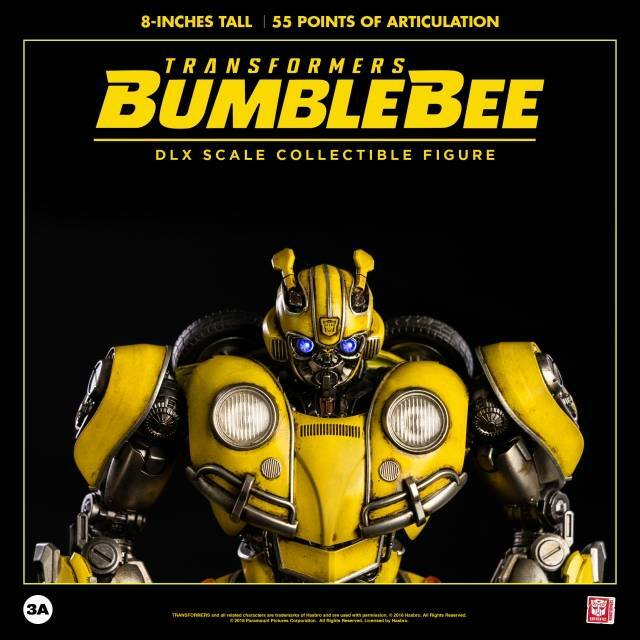 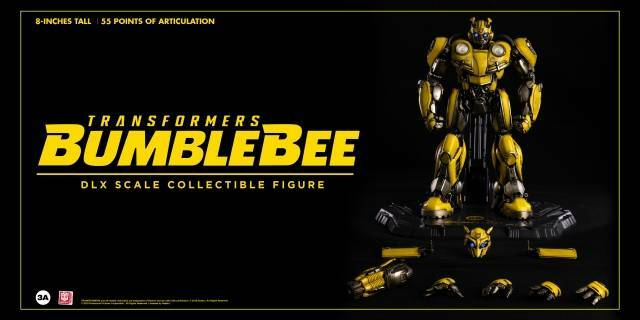 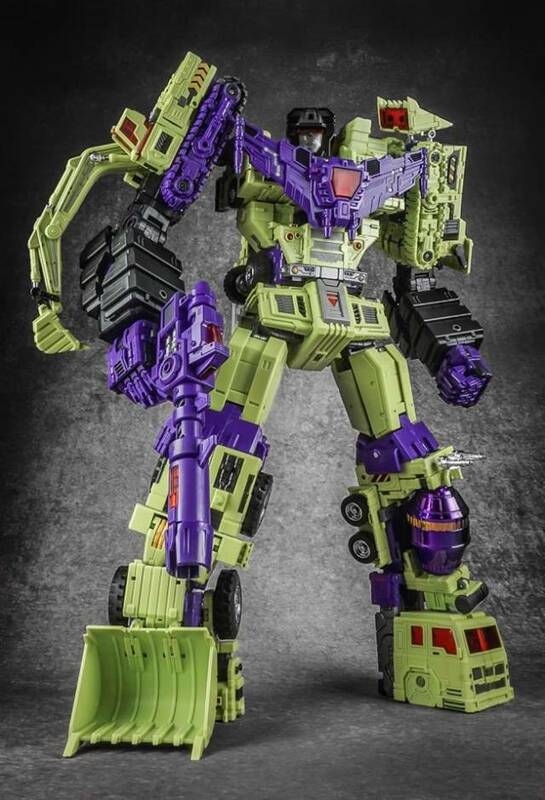 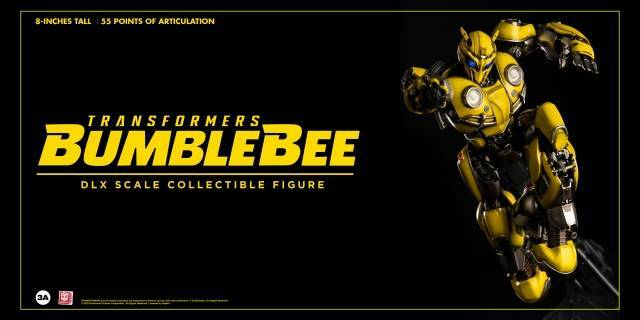 Hasbro and 3A are proud to debut the Transformers DLX Collectible Figure Series with the release of Bumblebee from the exciting new Transformers Bumblebee film! 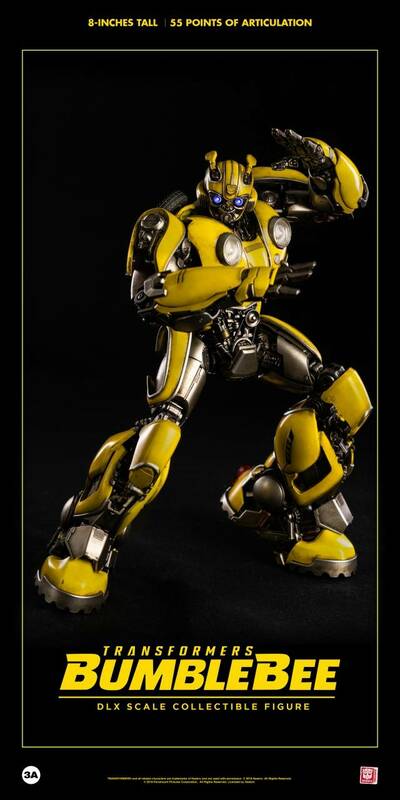 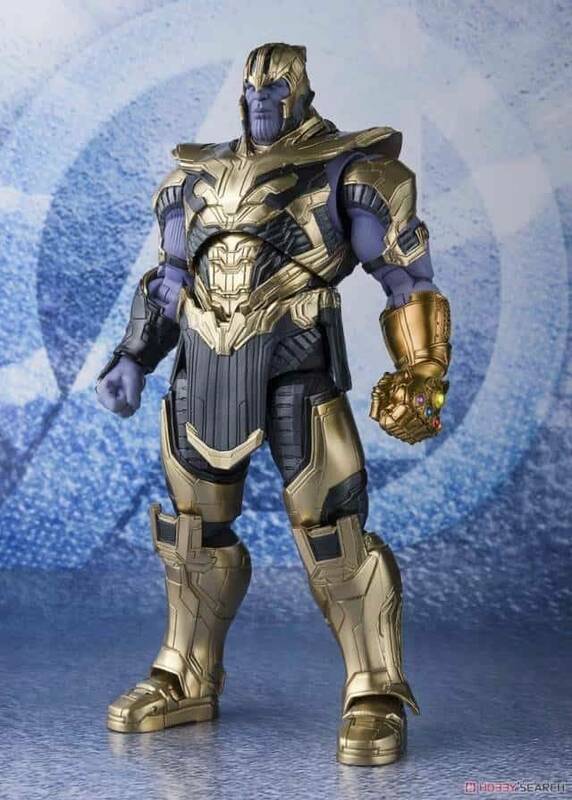 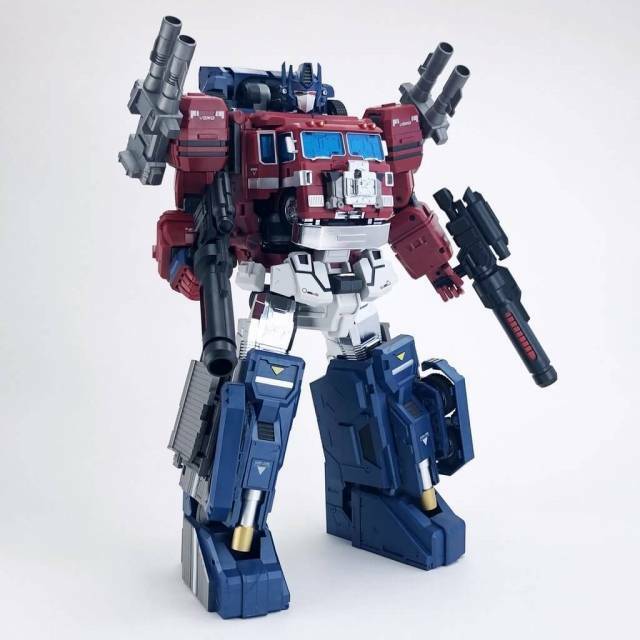 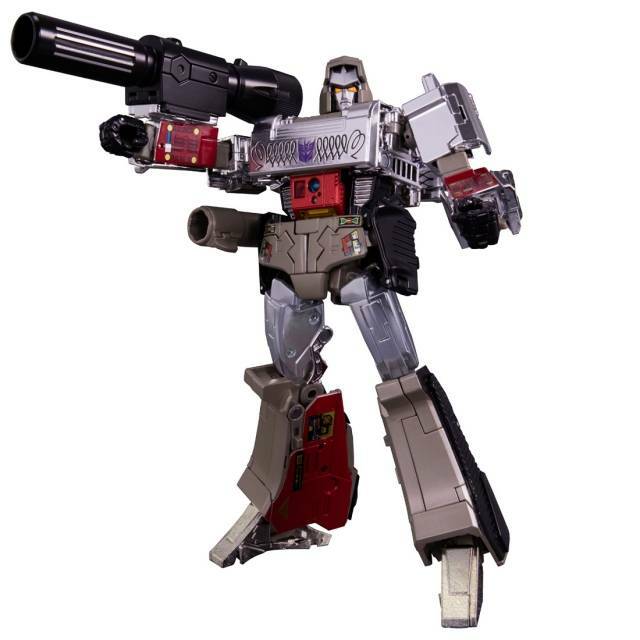 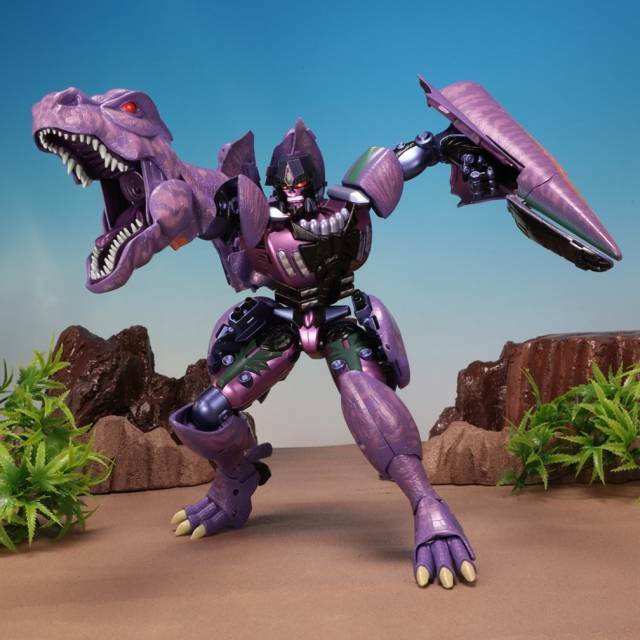 Each DLX Scale Collectible figure features intricately detailed sculpts, a high range of articulation, LED illuminated details, die-cast metal parts, and the expert paint weathering that 3A & 3Zero is known for - all at a smaller scale! 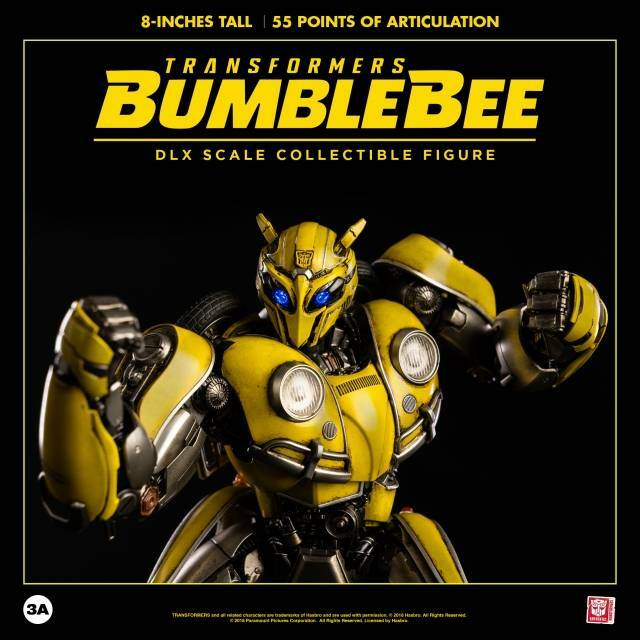 Standing 8inches tall, the DLX scale Bumblebee features a whopping 55 points of articulation, LED illuminated eyes, interchangeable Stinger Blaster, and die-cast metal parts!